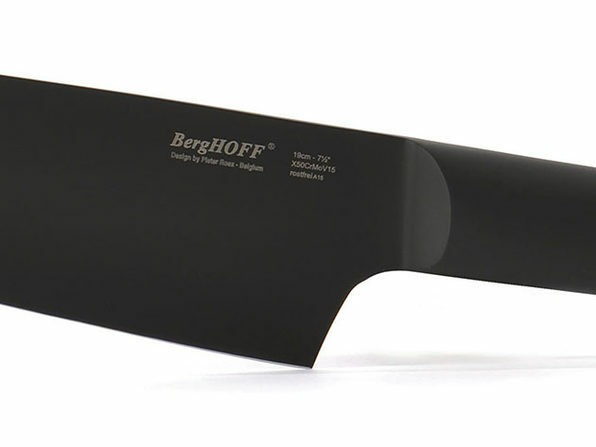 No kitchen is complete without a knife set and this bundle from BergHOFF Ron is sure to make you a culinary wizard. 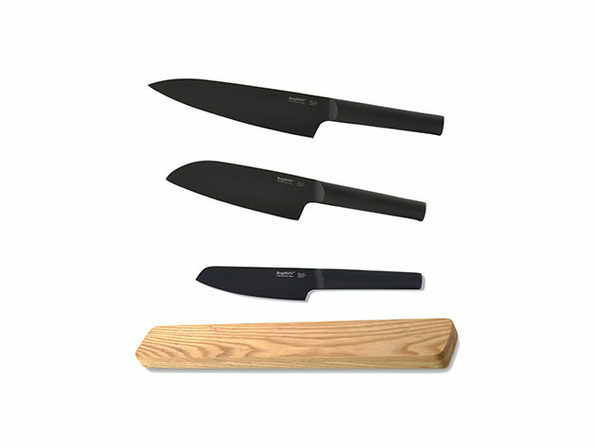 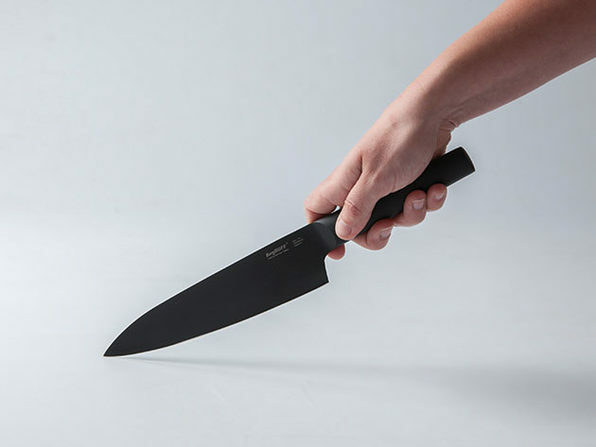 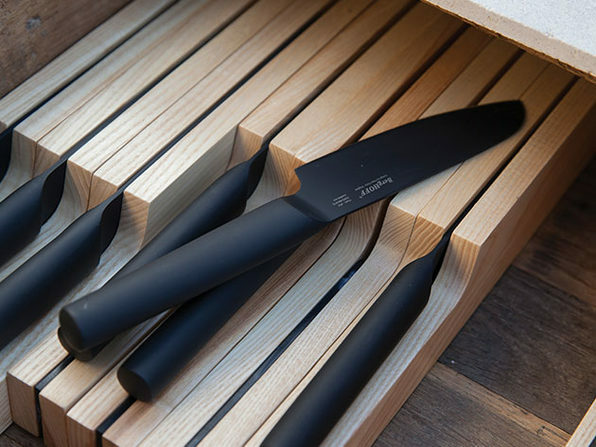 With a Chef's Knife, Santoku Knife, and Vegetable Knife, this complete set will serve you well in all sorts of recipes. 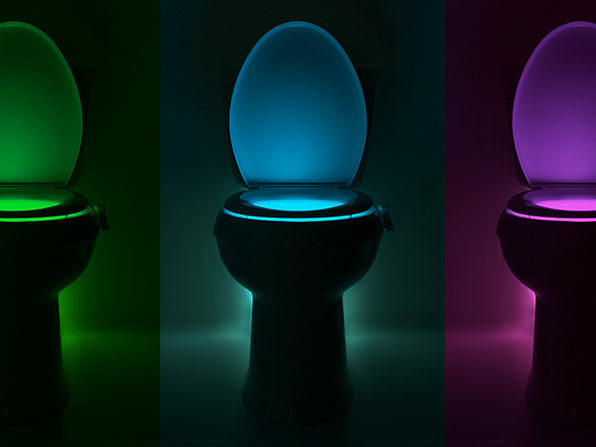 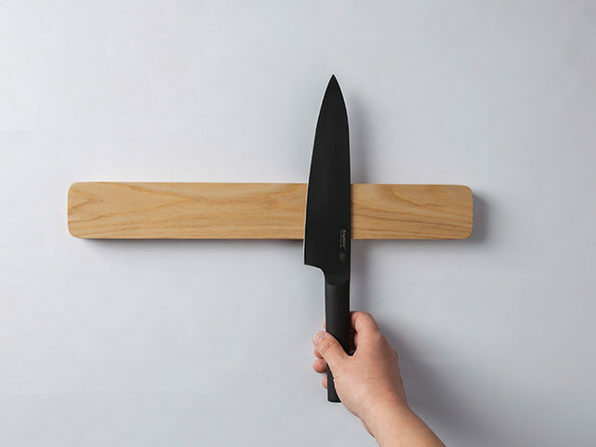 Plus, the included magnetic wall hanger will ensure you've always got quick and easy access.